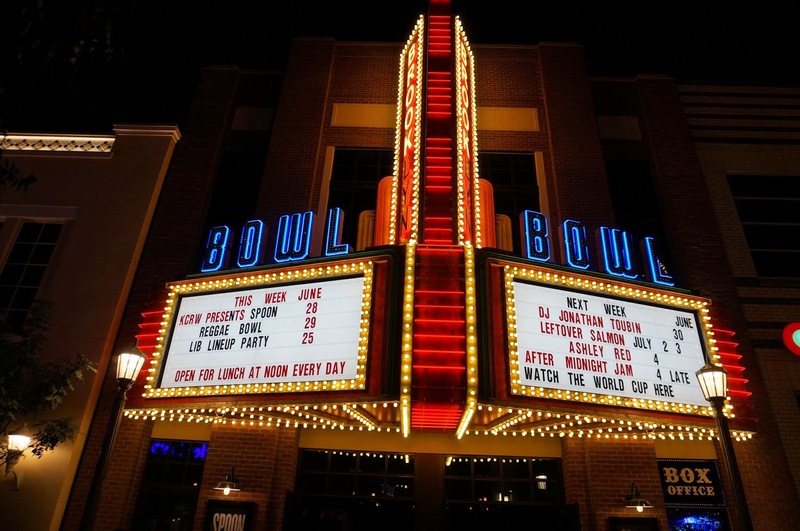 Brooklyn Bowl Las Vegas at The LINQ, is the hottest nighttime destination in the city. Brooklyn Bowl features 32 bowling lanes and a gigantic music venue, plus the famed Blue Ribbon restaurant. Blue Ribbon serves everything from wings, pizza, catfish and barbecue to vegetarian fare. All ticket prices include Nevada's 10% entertainment tax. Tables, seats and upgraded tickets are sold as will call only and must be claimed on the night of the show at the box office. For seating, the sooner you order the closer you will be to the stage in the desired section. Upon purchase, a box office agent will email you seating with your seating assignment. Before heading to the Brooklyn, stop at Purple Zebra Daiquiri Bar. Winner receives $100 prize and 4 tickets to a Brooklyn Bowl show of their choice. $4 Brooklyn pilsners and $5 margaritas. Bowling, live music, nightlife and gourmet dining.